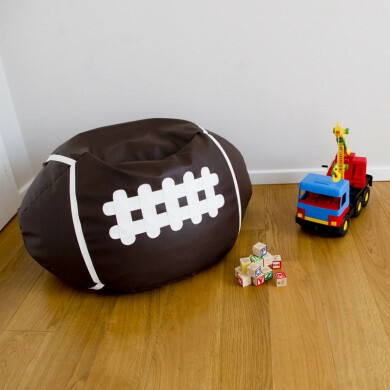 Italpouf is the largest online shop in Europe with such a wide range of beanbags. Many years’ experience and professional customer service guarantee the smooth and secure shopping. Be the first to discover our novelties and special offers. 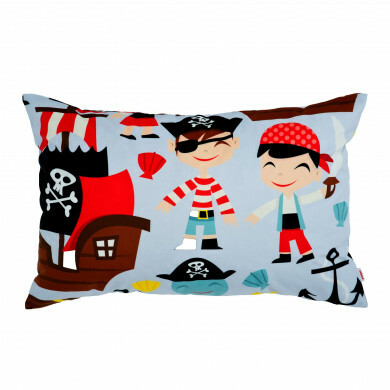 That will satisfy not only the aesthetic sense, but will also spoil you with comfort. 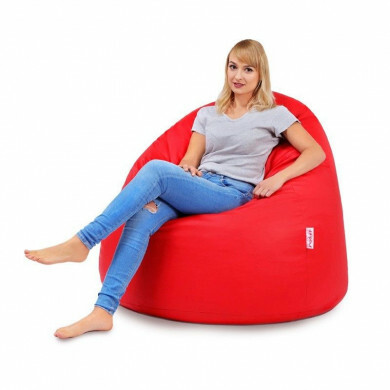 Armchair beanbag is a piece of furniture, which you can not pass by indifferently, because it already attracts attention with its purpose. 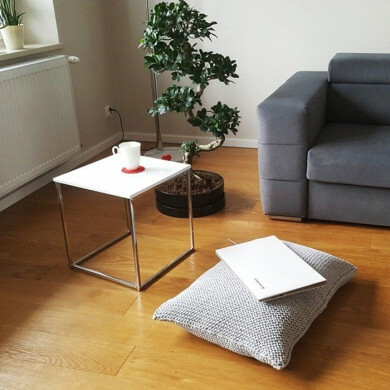 Durable, comfortable and pleasant in direct contact products meet both aesthetic and functional qualities. 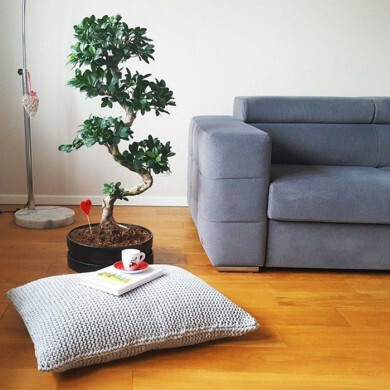 Do you want to cheer up your living room, or maybe you expect an unobtrusive and elegant arrangement? 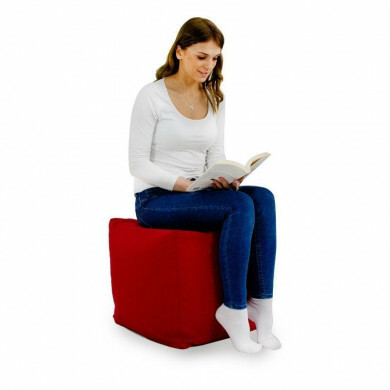 A wide range of colours allows you to fit the product in the best possible way. 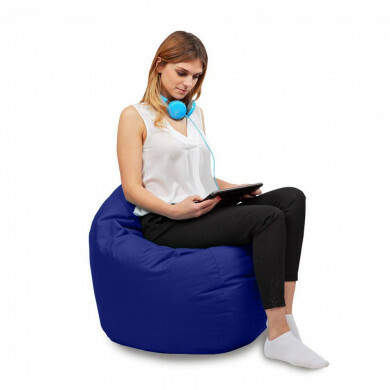 Modern beanbags make a change in any interior - living room, bedroom, children room, as well as in outdoor spaces such as a terrace or a balcony. 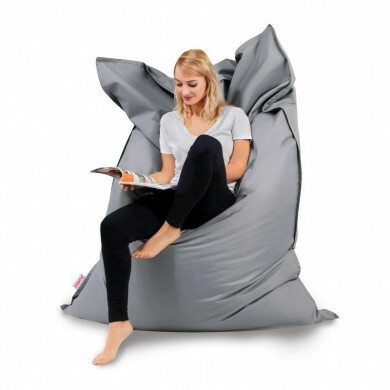 Beanbags and sacks are the perfect pieces of furniture for events, festivals and fairs. 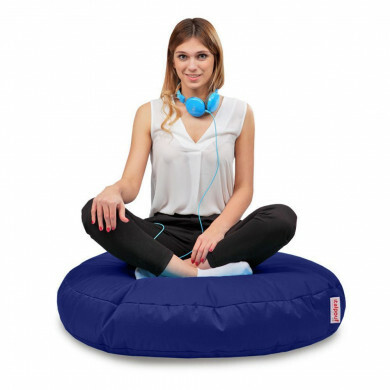 ITALPOUF offer is constantly enriched with unique proposals - i.a. 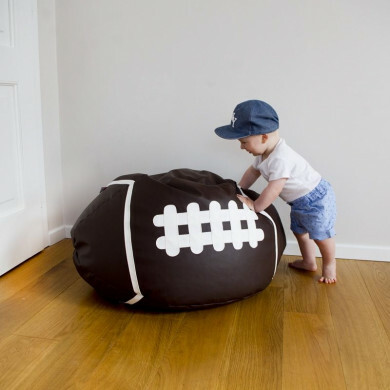 beanbags, chairs, high back beanbags and beanbag balls are available in various sizes and colours. It is the answer to the various needs and tastes of the customers which we put first. 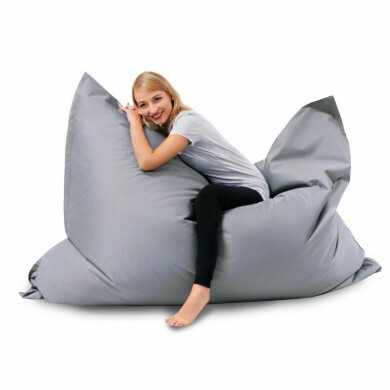 Therefore, in addition to the highest quality of our beanbags and professional customer service, we offer express shipping.